 Woodworker’s Hardware carries products to help you safely lift, move and protect the cabinets and furniture you are building. The FastCap Handle On Demand is a single or double suction cup lifter with a handle built-in. Simply press the lock lever down allowing you to easily lift furniture, countertops or glass. We also know it is important to protect cabinets and furniture when being moved which is why we stock a heavy duty 100% cotton delivery blanket with lock stitched edges that will not unravel.